Many people simply couldn’t look away. Lee’s “Back Blackhead Extraction Session #2 in 'Mrs. Gold' – Addressing the Inflamed One,” has been viewed more than 50 million times. Dr. Pimple Popper’s exploding popularity resulted in a TLC show, “Dr. 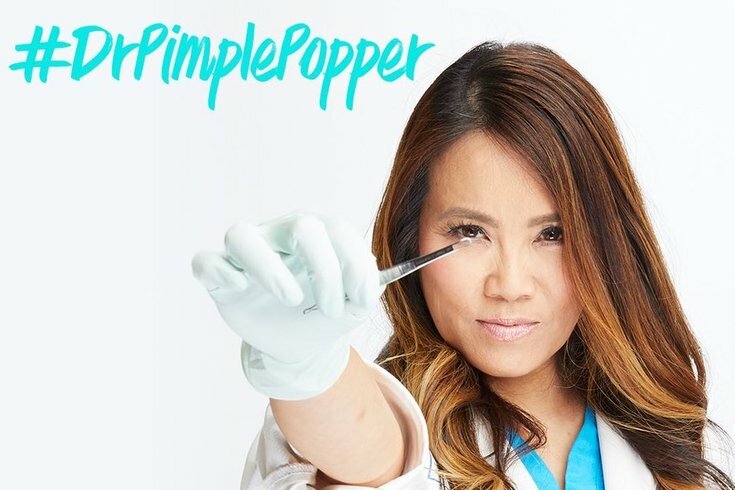 Pimple Popper,” which premiered in July 2018. Season 2 is set for January 2019, so its popularity hasn’t come to a head. With titles of shows like, “The World’s Largest Lump,” “The Curious Case of the Pooting Cyst,” and “An American Tail,” it’s hard to blame viewers for their curiosity. It seems the secret obsession that some only do in the privacy of their bathrooms with a magnifying mirror has gone prime time. Blackhead and blemish removal kits are top sellers on Amazon. Lee even created a pimple popping game. Fun for the whole family! Dr. Pimple Popper’s legion of “Popaholics” are not simply your weird cousin who keeps a collection of skin tags in a jar. Lee's viewers can’t look away. But what do her peers think? 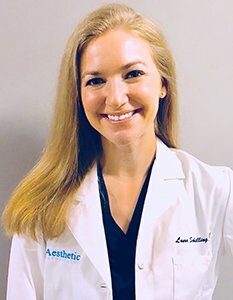 These are dermatologists who do the dirty work (it is gross) every day without a camera crew and their own line of skin care products. We took the time to interview a few on the local level. 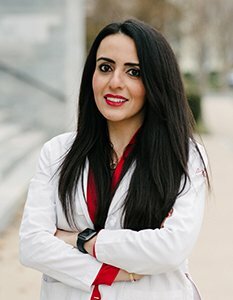 “I’m not a huge lover of Dr. Pimple Popper. People squeezing at things can sometimes get them into trouble. When you squeeze a large cyst, it explodes. It might be fun to watch a video of it, but it can also lead to inflammation, it can become infected and become a problem. PV: Is what is seen on the show a part of your everyday schedule? “Sure, absolutely. 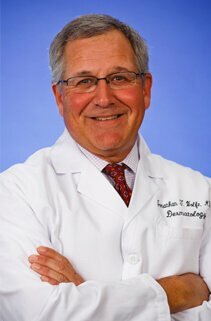 Cysts, acne cysts, pores, whiteheads, blackheads, those types of things are very common in our day-to-day." PV: Should I pick that? 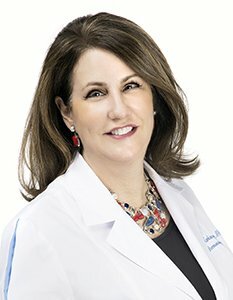 PV: Do patients mention Dr. Pimple Popper? PV: Did you ever think there would be this amount of interest in your profession? PV: Do you watch Dr. Pimple Popper? 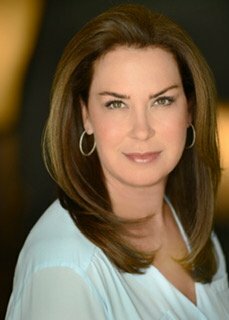 PV: Why can’t viewers of the show look away? PV: Why can’t people look away?